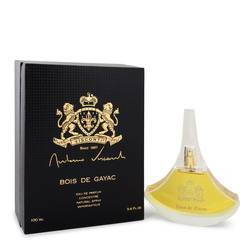 Bois De Gayac Perfume by Antonio Visconti, Bois De Gayac is a spicy, woody essence for men . This powerful fragrance performs best during the day and should be worn during the cooler months of fall and spring. The opening notes are nutmeg, orange, mandarin orange and pink pepper. The heart notes blossom fully with French labdanum, sandalwood and saffron. 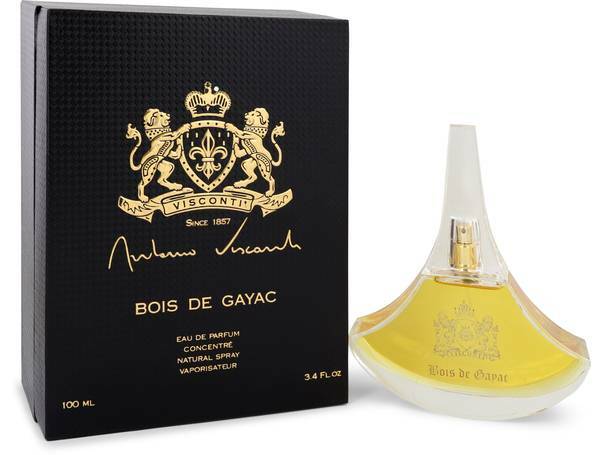 The base settles down to the notes of olibanum, oud, myrrh, pepper and guaiac wood. 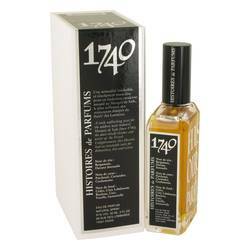 Wear this memorable scent when you need to make a lasting Read More Read More impression. In 1857, Antonio Visconti began his career as a master glovemaker when he opened his first shop in Paris in Faubourg Saint-Honorè. His leathers were of the highest quality and he soon earned himself a reputation for skill and craftsmanship. While his leather goods business was successful, the family later explored the world of perfumes in the early 1900s. The family-business retained its preference for high-quality materials. Because of the business’s obsession with perfection, it can take several months to produce one perfume. All products are original, authentic name brands. We do not sell knockoffs or imitations.